Doors of Perception’s John Thackara was the expert advisor to the Hong Kong Design Task Force (chair: Victor Lo) which developed a new innovation and research policy for the Hong Kong Polytechnic University. The task force plotted plotting the best way for Hong Kong and China to move up the value chain from a product-based to a service-and-flow based economy. professor John Heskett later wrote a report, Shaping the future: Design for Hong Kong, which is referred to here. 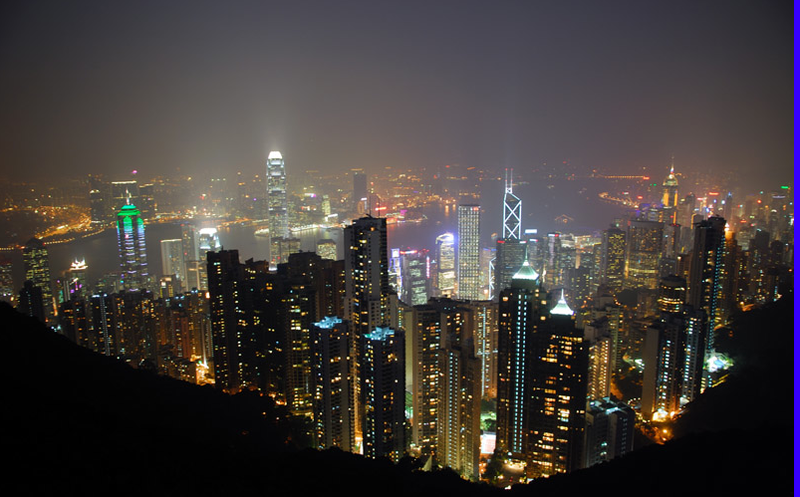 Following the Task Force project, Hong Kong launched an initiative called DesignSmart with the creation of a HK$250million (25 million euros) fund.